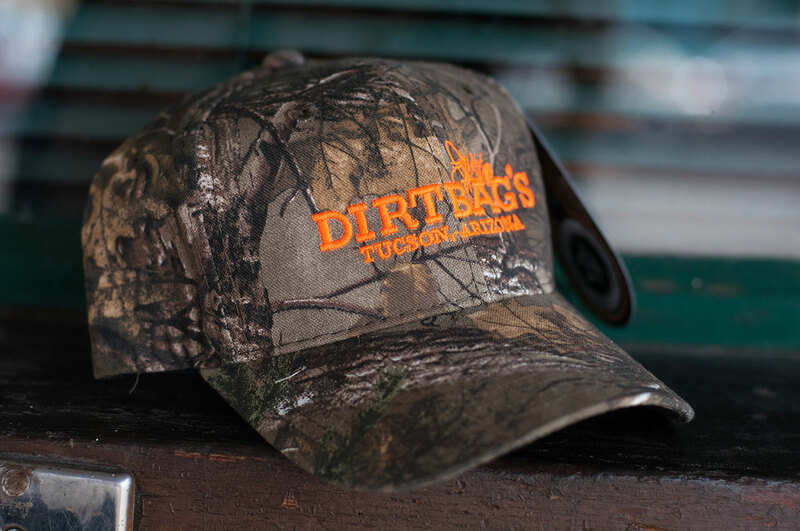 As a staple in the lives of both The University of Arizona and the local Tucson community, Dirtbag’s transcends multiple generations. 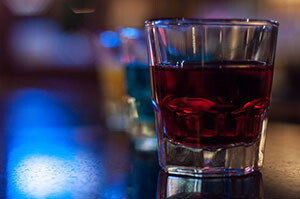 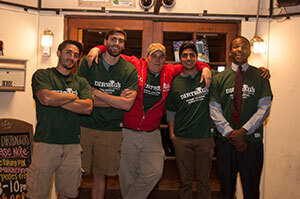 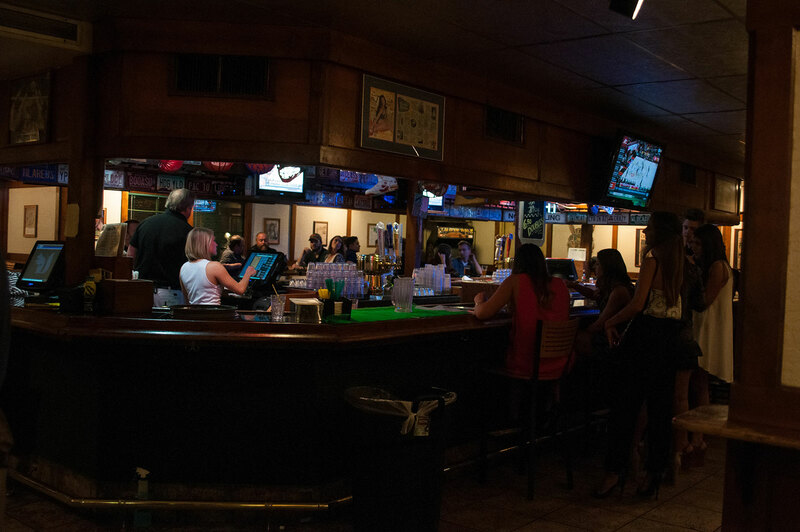 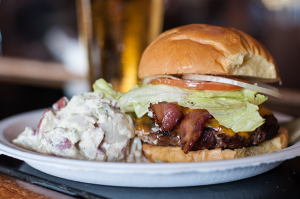 Not a week goes by that we are not visited by former “Baggers” who return to reminisce about their college years, find their favorite license plate behind the bar, or introduce their children to the staff. 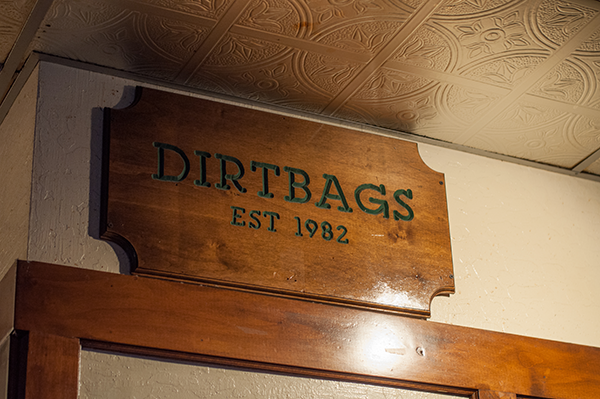 The Dirtbag’s community has always been — and always will be — an extended family strewn about the world and straddling more than 30 years of college life. 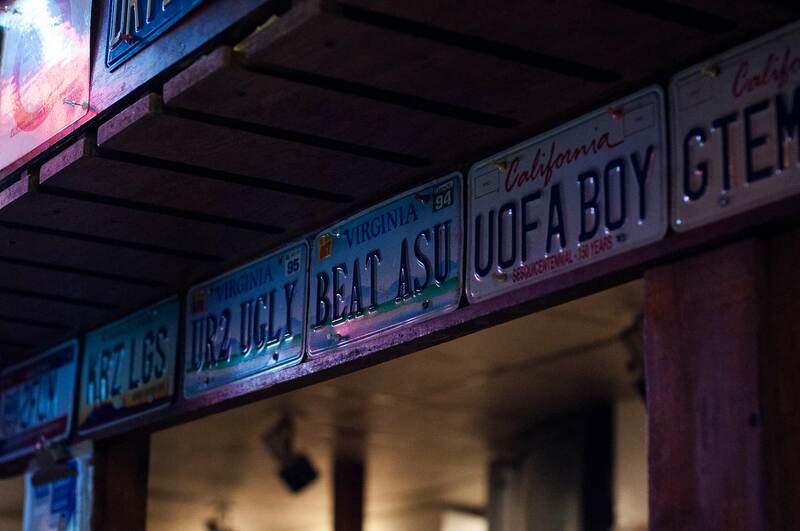 Part of growing up is eventually leaving home, and for the majority of the University of Arizona student body, this means leaving Tucson following graduation. 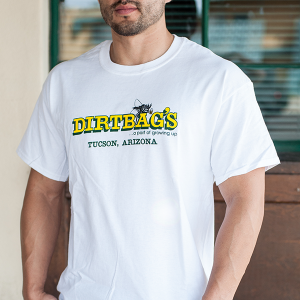 Because of this, the Dirtbag’s name has been carried worldwide in the form of T-shirts and hats, brandished by the proud family who called Tucson — and Dirtbag’s — home for years.